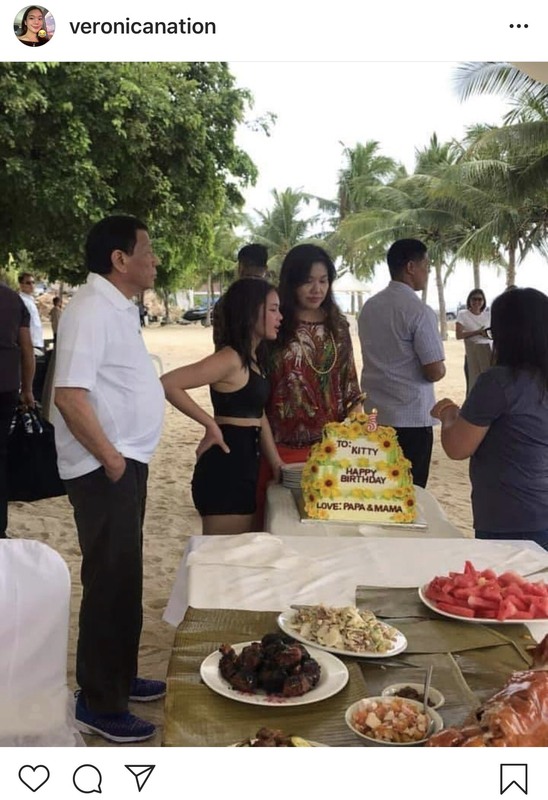 President Rodrigo R. Duterte recently took some time off away from politics and phblic service to celebrate his daughter Veronica “Kitty” Duterte’s birthday. 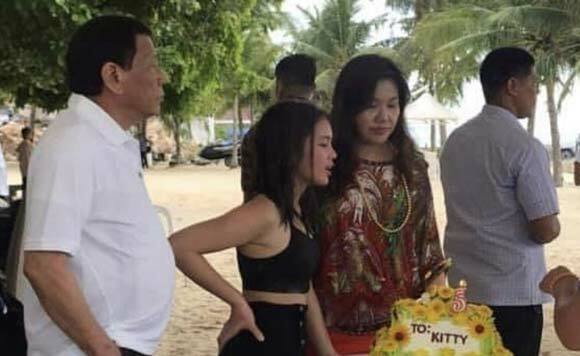 The President, together with his common-law-wife Honeylet Avanceña, had a beachside celebration of Kitty’s 15th birthday, along with other pals and relatives at Samal Island. Kitty is the youngest Presidential daughter. She is an incoming Grade 9 student at Stella Maris Academy in Davao City. First Lady Honeylet AvanceñaPresident DutertePresident Rodrigo R. DuterteStella Maris Academy.Veronica "Kitty" Duterte.